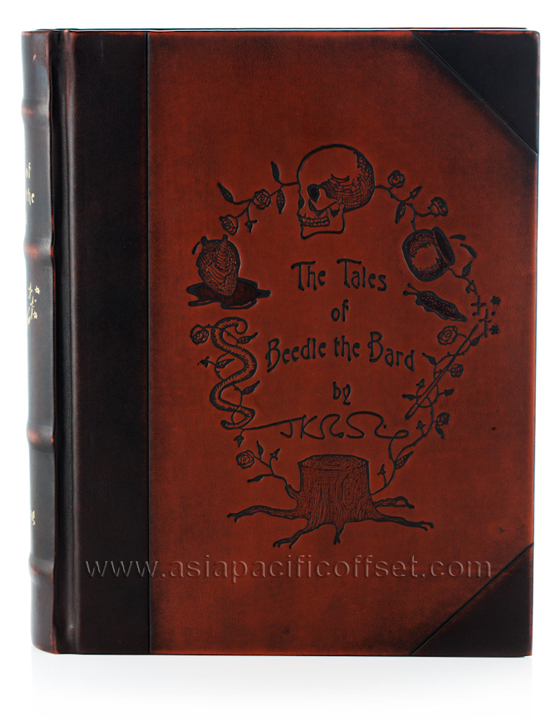 This special edition replica of J.K. Rowling’s original Tales of Beedle the Bard is leather bound with foil stamping, raised hubs on the spine, and features a custom burnished metal skull with blue crystal eyes, as well as a clasp closure. 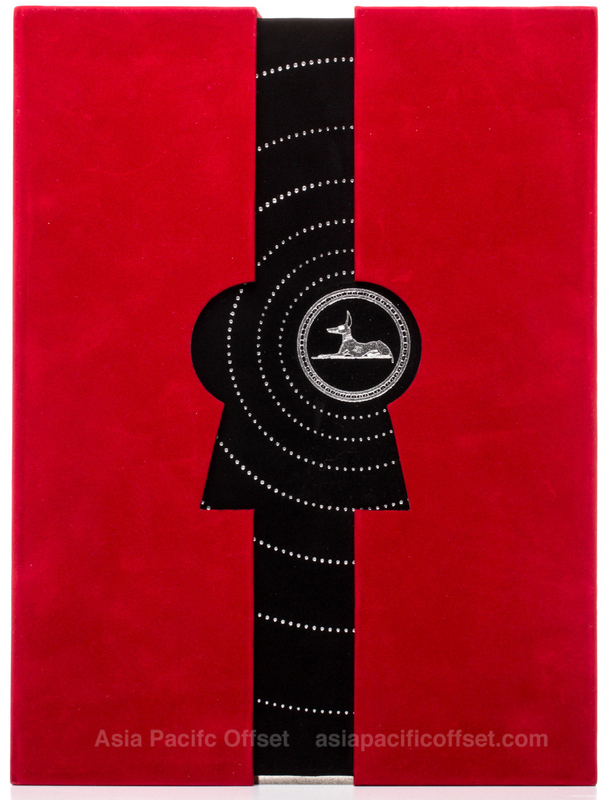 The velvet bag is embroidered with J.K. Rowling’s signature. 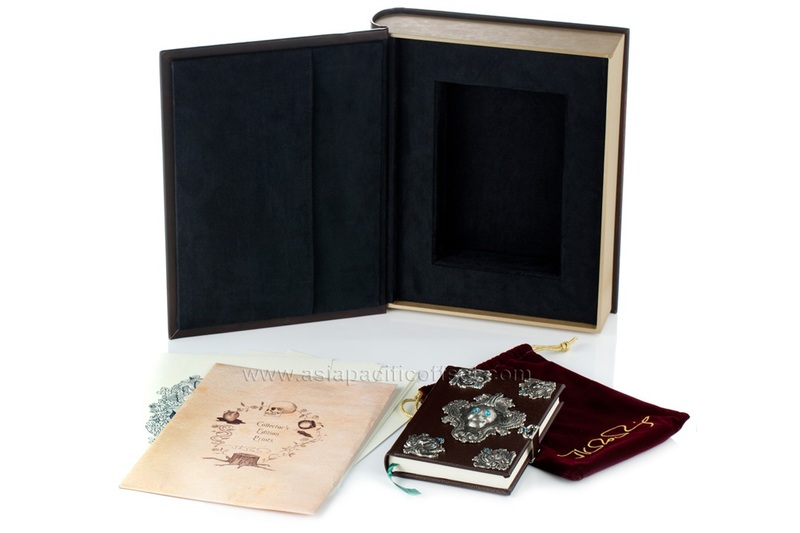 Inside the box lid, prints of drawings from the book are neatly tucked into the Suedel pocket. The items are housed in a clamshell box made of PVC injected mold. The interior box is lined with black Suedel, while the outside is covered in 1 piece leather-like PU material and debossed with heat burnishing. 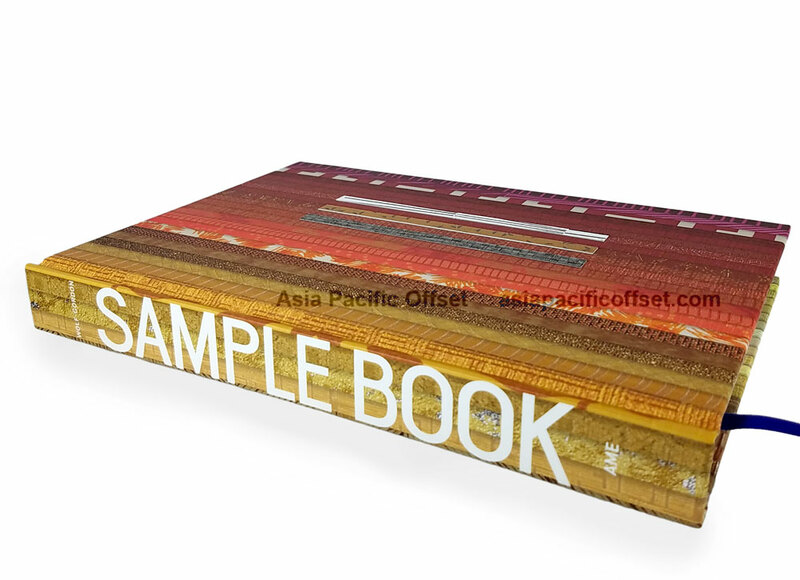 The clamshell box simulates the traditional half-binding cases, which refers to a multiple piece case with the spine and corners made of more durable material and less expensive cloth for the front and back case. 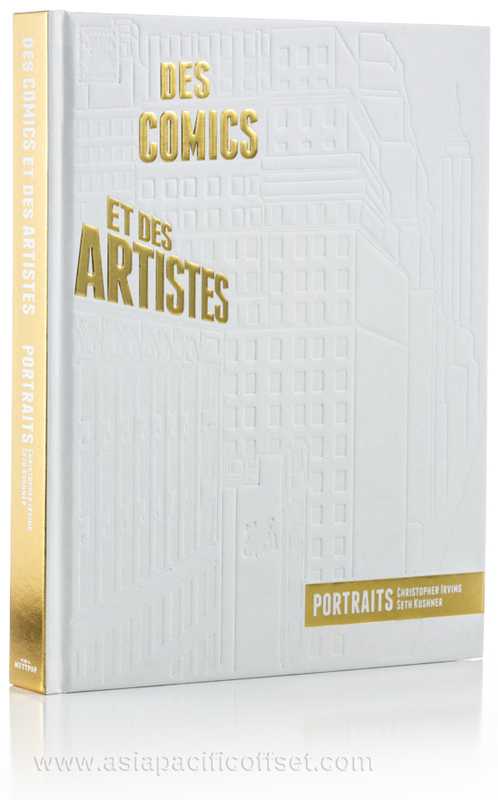 The entire clamshell is then place in a printed artcard sleeve for added protection. 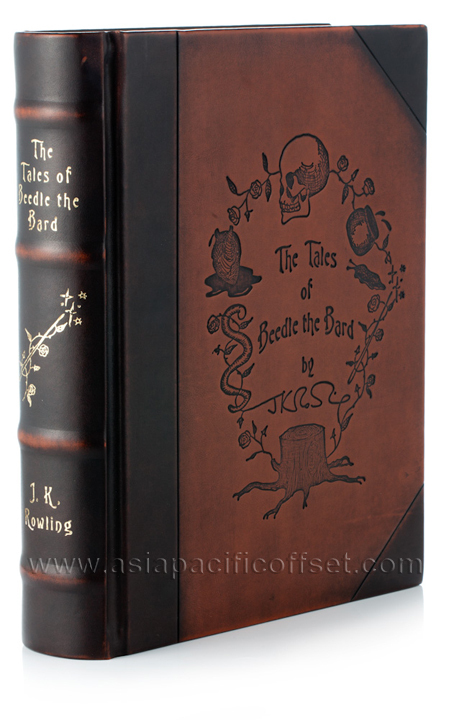 The Tales of Beedle the Bard was originally produced in a limited edition of seven copies, each handwritten and illustrated by J.K. Rowling. 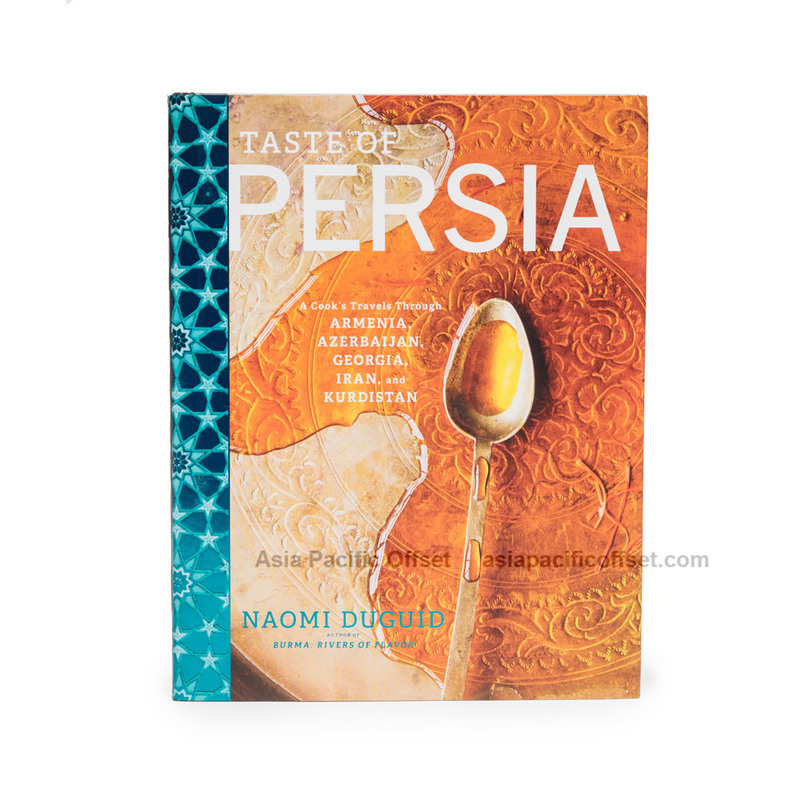 One copy was offered for auction through Sotheby's in 2007; it was bought for $3.98 million by Amazon. 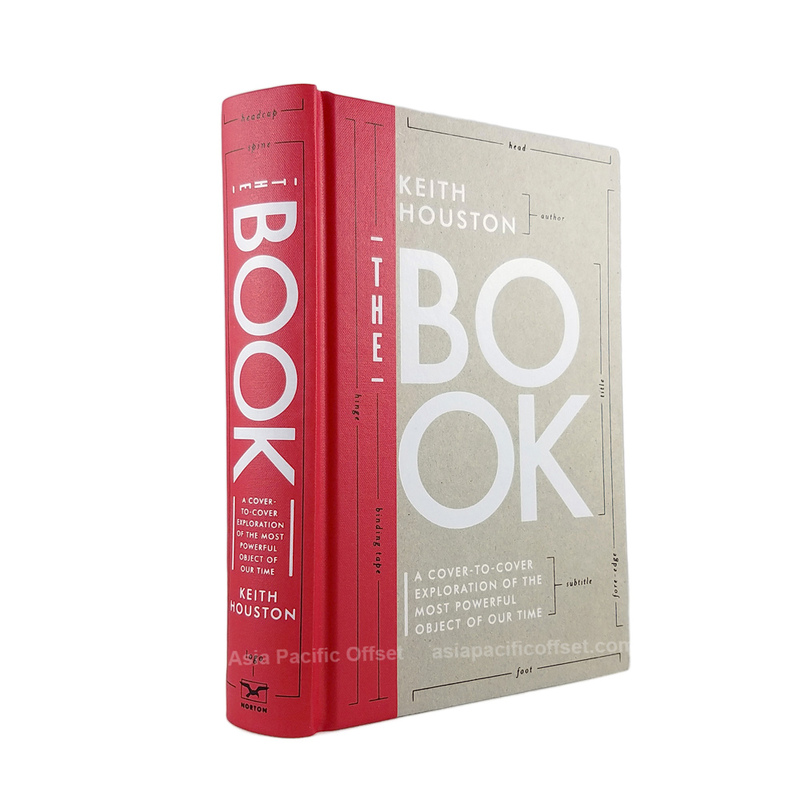 This was the highest selling price for a modern literary manuscript sold at auction. The money from the sale was donated to The Children's Voice charity.